Can coconut oil really be beneficial to all of these? Listen and listen carefully. The claim that saturated fat leads to heart disease is simply false. You have been manipulated by the food and pharmaceutical industries so that they can sell more processed foods and drugs. This falsehood has been repeated so often, it has become dogma. The push to eat less fat and more carbohydrates began over 50 years ago, but this dogma was just plain wrong. 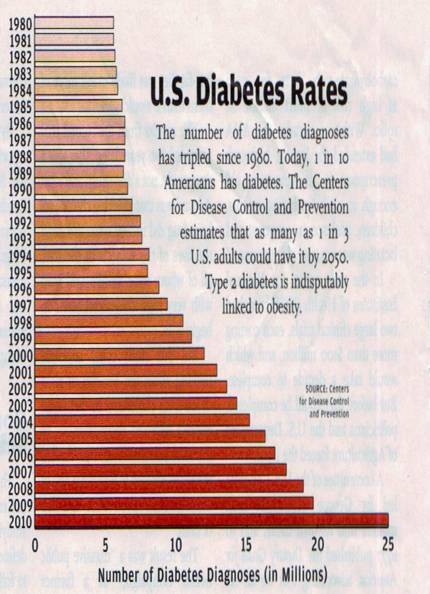 Despite most people complying, obesity, heart disease and diabetes kept increasing. The two diagrams below cannot say it any clearer. To put things into perspective, human breast milk supplies 53.5% of calories as fat, of which 25.8% are saturated fats, 21.3% are monounsaturated fatty acids, and 6.4% are polyunsaturated fats. Human milk from a healthy mother is the perfect food for a growing infant and child. 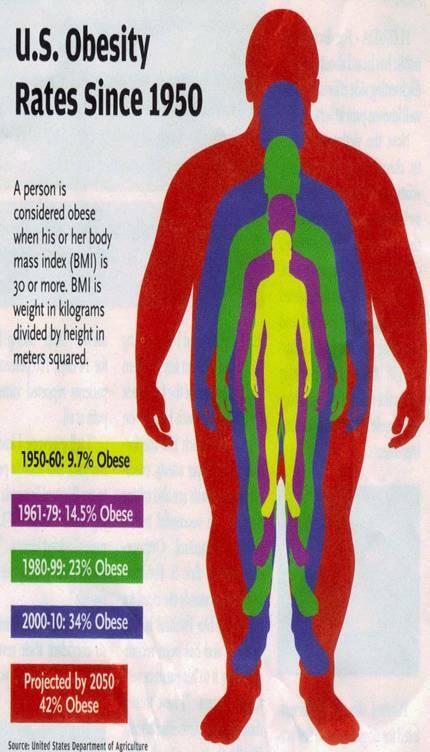 But, for adults, a reasonable healthy diet is one that contains about 30% fat. How Does Coconut Oil Fit Into All Of This? 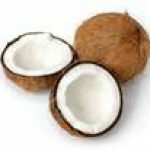 One of the falsely maligned fats, coconut oil, is a stable fat with good baking and cooking properties. It contains 65% medium chain saturated fatty acids. It contains a major source of the antimicrobial fatty acids Lauric and Capric acids. They kill viruses, bacteria and protozoa. Lauric acid gives human milk Its major antimicrobial properties. Last Christmas, the entire staff at COEM was given the gift of coconut oil. I stared at my very own container for months before I got up enough courage to pry the lid off and drop a tablespoon of the oil into my frying pan for my morning ritual of eggs. Little did I realize the wonderful effects of coconut oil until I read an article from Dr. Frank Shallenberger’s website. He described the use of this oil in the treatment of dementia. The changes in patients with Alzheimer’s disease were amazing! He described benefits not only for dementia but for most neurodegenerative diseases including Multiple Sclerosis, Parkinson’s and ALS. Sincerely,Although there may be other explanations, we do know that on a low carb diet that includes fats and oils, the body goes into a state of ketosis. In ketosis the brain increases its energy output by 25% and also increases bloodflow to the brain by 39%. For years, neurologists put patients with seizures on a ketogenic diet when nothing else worked. The medical literature describes other effects of coconut oil’s medium chain triglycerides (MCT) on reversing the complications of diabetes including kidney failure and even diabetic retinopathy or blindness. “Wow!” is all I can say. Some practitioners caution about the long term use of ketogenic diets. Perhaps once you have reversed the pathology, you can decrease the quantity of ketotic fat and continue without regressing. However, Dr. Shallanberger’s patient with Alzheimer’s literally regressed if he did not get his daily coconut oil. Coconut oil is rich in medium chain triglycerides. A search of the medical literature reveals much about use of MCT in weight loss and control of high cholesterol. 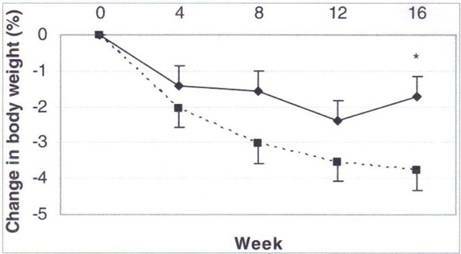 “Mean percentage change in body weight over 16 wk during a weight-loss diet with olive oil (solid line) or medium-chain triacylglycerol (MCT) oil (hatched line).” Am J Clin Nutr. 2008 March; 87(3): 621-626. Studies have been done on weight loss using 25-30 grams of coconut oil with a 2,000 calorie diet daily. There are 15 grams of fat in one tablespoon of coconut oil. Two tablespoons equaling 1 ounce of oil appears to be the effective daily dose. There is no cholesterol in coconut oil. Look for extra virgin coconut oil (which is a solid at room temperature). You can use it in your breakfast foods or even on salads. Many people add a little spice like cinnamon to the oil and swallow it down. You can find this very beneficial product at healthfood stores near you.